Are you utilizing email marketing to promote your business and looking for new ways to overhaul your campaign? You’ve come to the right place! As a tried and true digital marketing channel, email marketing is a great way to consistently drive traffic to your website and increase conversions. After utilizing email marketing for a long period of time, it can become difficult to come up with new, fresh ideas that engage your readers. 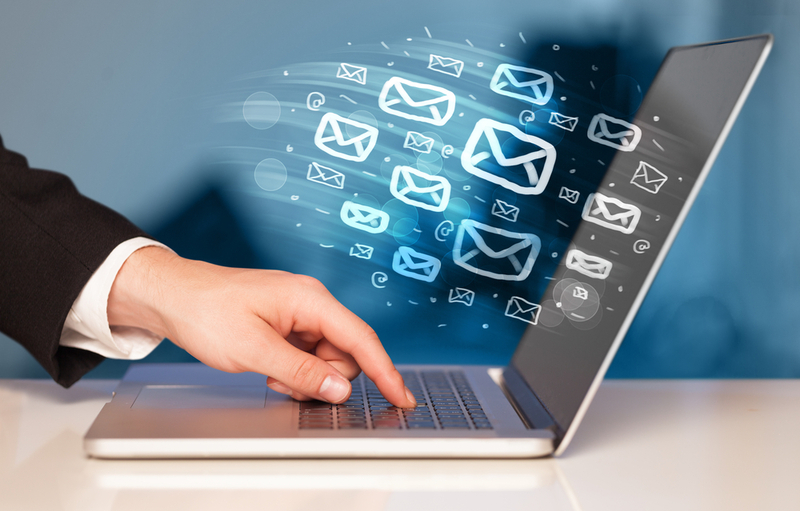 With these ideas, overhauling your email marketing campaign will no longer be a pain. Personalizing the email campaigns you send out to your email list is easier than you would think! By including their name in the content as well as the subject line is an easy way to get started and makes the receiver feel like you drafted the email specifically to them and not to thousands of other people. Another great way to personalize a campaign is to include customized content, offers, and distribute them at different times. Have you recently created video content for your website or social channels to promote your services? Incorporate it into your next email campaign! Adding video content to the emails you send out not only helps your content reach a larger audience but can also help increase user interest and engagement. If you have an e-commerce site, having an abandoned cart email will help reiterate product benefits and put your business back at the top of your customers mind helping to decrease the loss of sales or leads. Offering the customer an incentive to check out, such as a discount or free shipping, can help win back a customer that might never have purchased your product. Word-of-mouth feedback and reviews are extremely powerful, especially when a customer is making the initial decision to utilize your services or purchase a product. Incorporating testimonials into your email marketing campaigns, especially in the consideration phase (i.e. abandon cart emails or welcome emails), they can help upsell your products and services. Need help with your email marketing campaigns? Contact our team today at Kirkwood Direct at (978) 642-0300.